With so many agents out there, who do you use to guarantee the best ROI? Vancouver is one of the hottest real estate markets in Canada and even the world right now for many good reasons. From the perfect weather to welcoming neighbourhoods, there is every reason for a family to want a piece of this paradise. Vancouver has gone from a housing market to a commodity market with many investors choosing Vancouver land & rentals over stocks & bonds. Investors find the low Canadian dollar and historically low interest rates extra appealing in today͛s investment climate adding to the pressure. 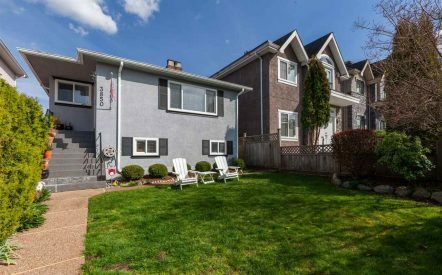 If you are planning to buy or sell property in and around the city, the first step has to be identifying the right services from a real estate agent in Vancouver. The demand for housing is up and if you are thinking of investing in houses for sale in Vancouver, this could be the right time for you to get in. 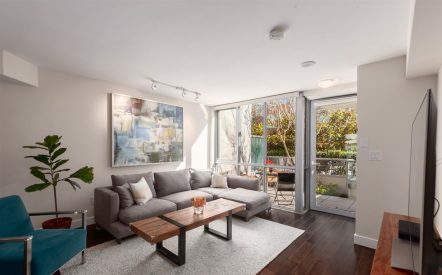 Up to the minute listings: If you are looking for houses for sale in Vancouver, we can help by sending listings for you to browse the day they are listed. Real estate market information: The best property investment is based on intense market analysis and identification of your needs & timeline. Your agent will not only show you homes for sale; but they will also assist with understanding market trends, median prices, comparable sales, neighbourhood features, school reputations, familial amenities, important downsides and so much more. Automatic email updates: Once you have identified the type of houses for sale in Vancouver you are looking for, you can get set up to receive automatic email updates notifying you on new listing that suit your unique needs. This is a wonderful way to look at listings rather than the out-of-date public sites that offer little information and are slow to update. Painless real estate investment: Buying homes is typically a hassle but with an agent working for you the process is much more seamless. We will represent you during negotiations, deal with complicated aspects of the sale transaction with confidence, advise you on pricing, help with financing details, and professionally communicate with all parties involved so that you can stay cool headed and enjoy the process. If you are looking for residential real estate listings, it pays to have the right real estate agent by your side.